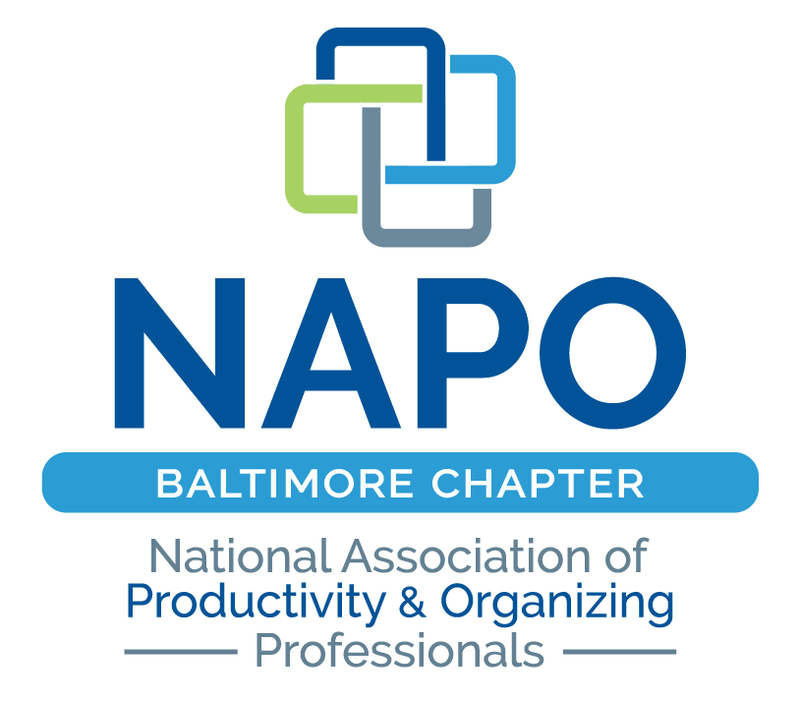 NAPO Baltimore - Why hiring a bookkeeper may be your best business decision ever. Why hiring a bookkeeper may be your best business decision ever. Recent recipient of the SmartCEO 2016 Center of Influence Award! As entrepreneurs, it's easy to get bogged down in the day-to-day activities that are required to run a business. One of those areas involves your 'books'.... budgeting, bookkeeping, invoicing.... MATH. Why are numbers scary to some of us? Why do we push them off and procrastinate OR... feel as if we can't delegate this portion of our job to someone else? Join us for the September chapter meeting to gain a better understanding of what's involved with the numbers of your business. Through a casual round-table set-up, get first-hand tips and guidance in budgeting, forecasting, bookkeeping and more. Recently selected by SmartCEO as a 2016 Center of Influence - she'll receive her honor at a banquet this October. Elizabeth is ..."Your small Business CFO". 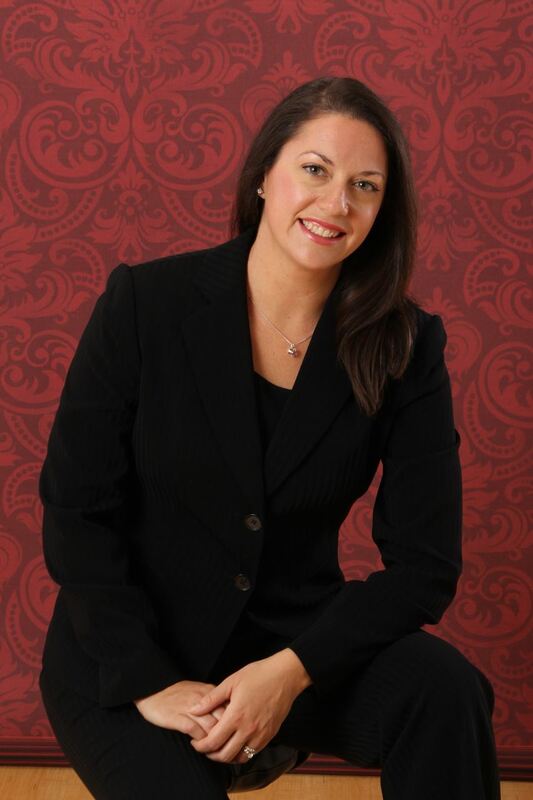 She offers an affordable alternative for businesses that need a CFO but do not want to hire a full-time CFO. EKW becomes strategic partners fully invested in your company's success. Services range from basic bookkeeping to creating strategic financial goals and paths to reach those goals. EKW helps all types of small businesses, non-profit organizations, and individuals with their financial needs.